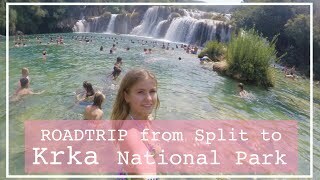 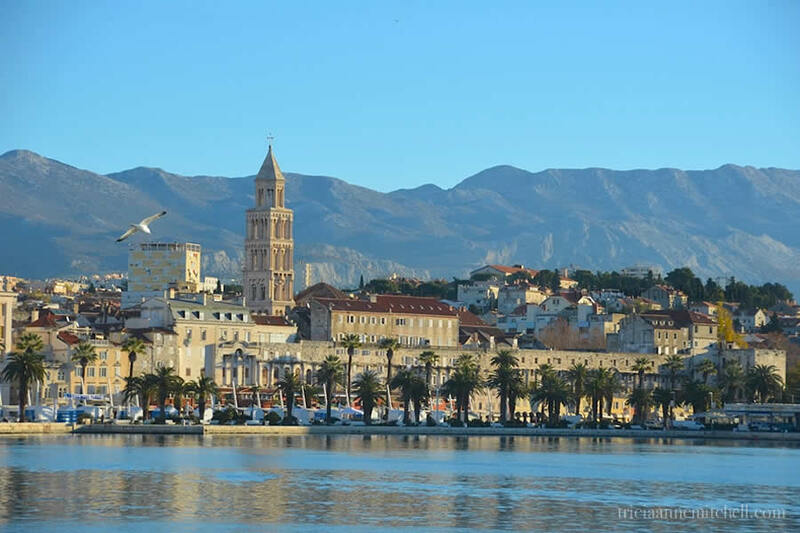 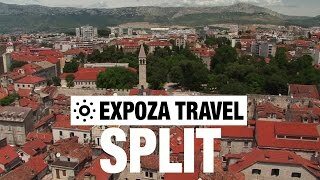 Split (Croatian pronunciation: [splît]; see other names) is the second-largest city of Croatia and the largest city of the region of Dalmatia. 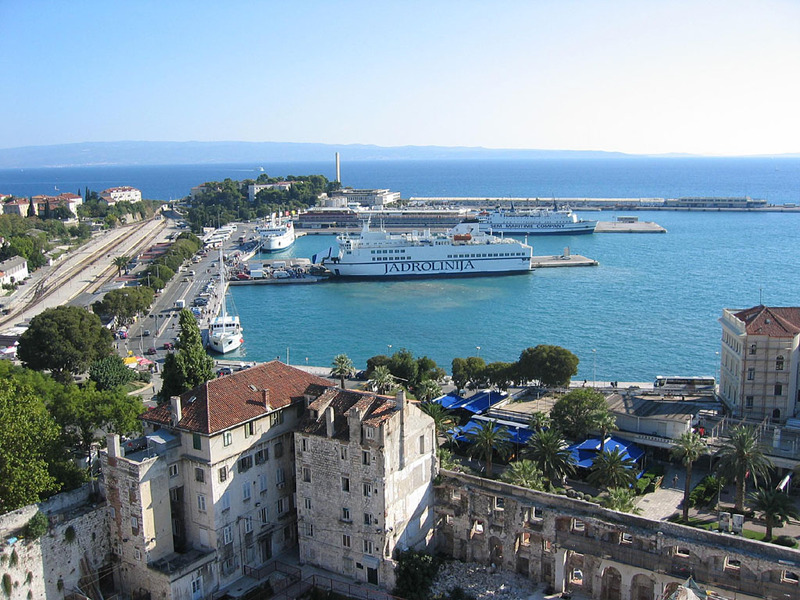 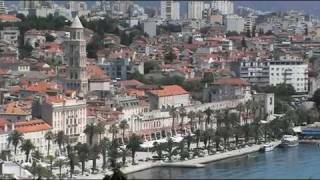 Split Croatia Hotels in map. 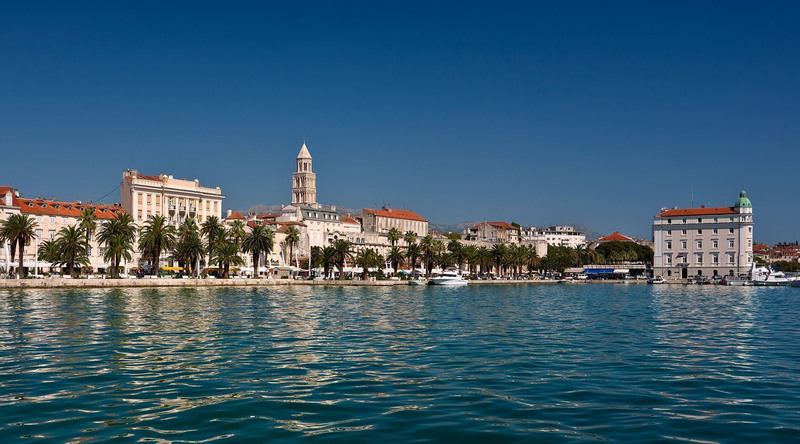 Weather for Split Croatia with a 5 to 10 day forecast.